Advance Registrations are now CLOSED. See the convention schedule for on-site registration times and locations. The Arizona Division of the Far Western District will celebrate its 2019 Convention in Mesa, Arizona on April 12 through 13. Hosted by the Tucson Sunshine Chapter (Tucson Barbershop Experience Chorus), the quartet and chorus contests will be held at the Mesa High School Performing Arts Center, while meetings and other events will take place at the Embassy Suites headquarters hotel. * The Convention Schedule and Singing Orders will appear here as they become available. 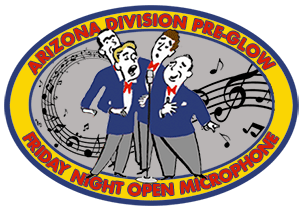 Members who join the Arizona Division Convention Harmony Platoon will sing FOUR (4) great old barbershop charts in quartet competitions at the start of our Arizona Division Convention. For $25 you get a quality quartet experience that is challenging, exciting, and fun, and includes a Thursday afternoon chorus performance in the community, and TWO (2) Luck-of-the-Draw contests. Price includes charts and all four tracks to each of the four medium difficulty songs, plus an official color-coded Harmony Platoon Lanyard to help you locate the parts you need for you to sing these great songs all weekend! See the convention schedule for times and locations. Moonlight Becomes You – Sung by Power Play, 2003 International Champs. Memphis Blues – W.C. Handy's 1912 southern rag. (Now and Then There's) A Fool Such as I – Sung by O. C. Times, 2008 International Champs. Between You and the Birds and the Bees and Cupid – Sung by Throwback, 2018 3rd Place Medalist. * An All-Events Convention Registration is required in order to participate in Harmony Platoon. To ensure you have time to learn the music, the deadline to register for Harmony Platoon is March 15. Come join the fun as we enjoy a good meal together, and raise our glass and sing with all our friends at the Arizona Division Convention Harmony for Lunch. Friday — See the convention schedule for time and location. * Harmony for Lunch is NOT included with the convention registration. There will be a private gathering for all members of the Arizona Division Leadership (Members of the boards of directors and chorus directors). Craig Hughs, President of the Far Western District, will be there to listen to all your ideas and to answer your questions. This will be a great way for our local chapter leadership to get to know each other better! Dinner will be at your own expense. Please e-mail Adam Kaufman and let him know you if you are planning to attend, as space is limited. Calling all quartets! Whether you are competing in the contest or not, ALL quartets are invited to perform! This is a casual, open microphone format, and a great opportunity to try out your contest package before a live audience. And while you're there, you can pick up your convention badges! Admission is Free. Cash bar available. Friday - See the convention schedule for time and location. Are you planning on attending the convention - but NOT competing? 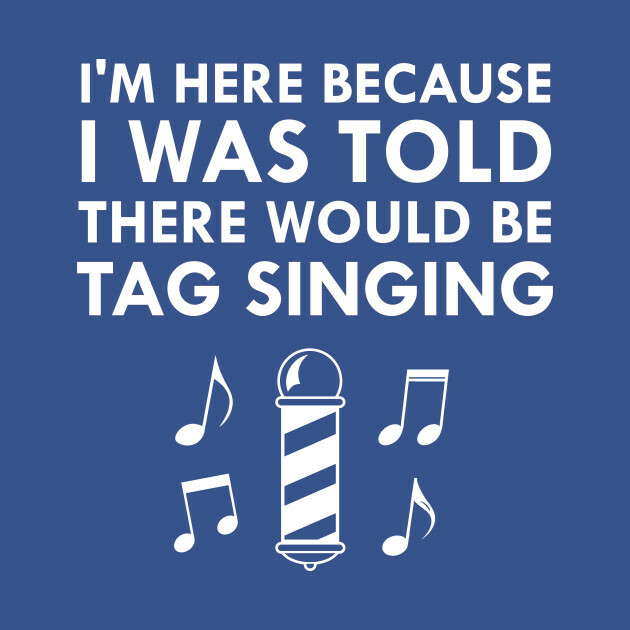 Or maybe a later-performing member of a competing chorus? Would you like to appear on the contest stage and perform under an enthusiastic, experienced and talented director? 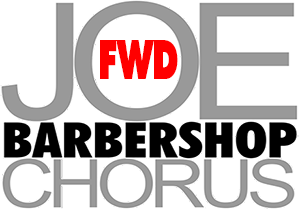 If you answer "yes" to any of these questions, then we have a great opportunity for you: come and sing with what could be the largest chorus in the contest ... the Most Awesome Joe Barbershop Chorus! 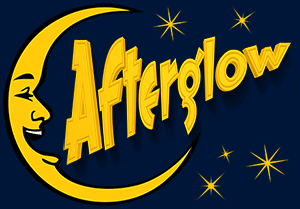 The Afterglow is where quartets - and even choruses - take the stage in a casual atmosphere, and entertain with songs from their repertoire. Admission is FREE. No-host food and beverage service available. Saturday night, immediately after the close of the convention. The Chorditorium is the place to ring some late-night tags without disturbing the hotel guests. Your cooperation is appreciated! Saturday night, immediately following the Afterglow. Mesa High School is a public high school in Mesa, Arizona. Mesa High School currently accommodates grades 9–12 as part of Mesa Public Schools. 4.1 • 3-star hotel • Distance to venue: 8.4 mi. This upscale all-suites hotel set on 7-acres is 8.1 miles from Phoenix Sky Harbor International Airport and 8.4 miles from the contest venue at Mesa High School. The modern suites have separate living rooms with pull-out sofas, wet bars with microwaves, minifridges and coffeemakers, plus 2 flat-screen TVs with premium cable channels, free WiFi and ergonomic chairs with work stations. Cooked-to-order breakfast is free, as is a reception with light appetizers and drinks, parking and an airport shuttle. There’s an American restaurant and a lobby bar, as well as an outdoor pool, a fitness center, a 24/7 business center and 10,000 sq ft of meeting space. * On-Line Registration will close at 11:59 pm on Friday, April 5. ** Harmony Platoon participants must register by March 15. 23-Jan-2019 EARLY-BIRD Registrations are open until 11:59pm, March 15, 2019. 04-Apr-2019 Last day to submit registration transfer requests. 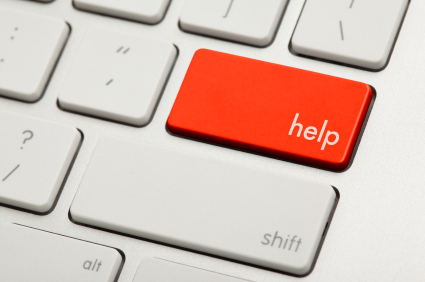 Any changes after this date will need to be made at the Convention Registration Help Desk. 05-Apr-2019 On-line Registrations will close at 11:59 pm. 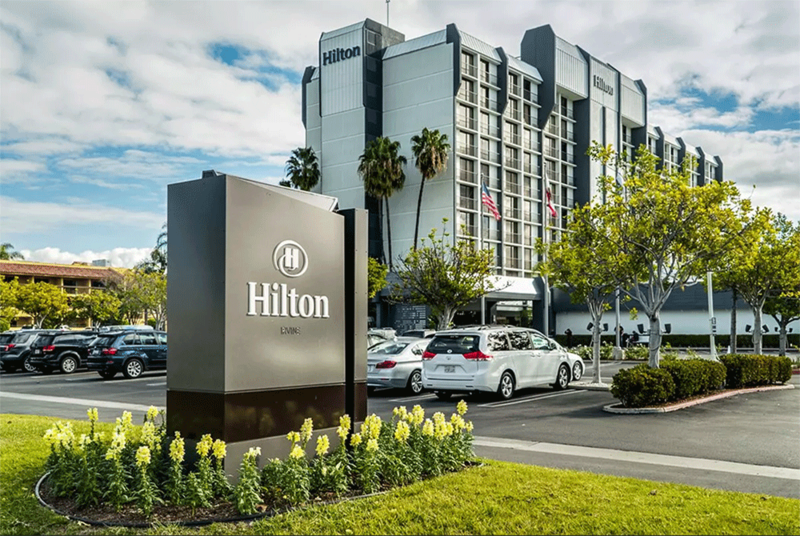 12-Apr-2019 Advanced Registrations can pick up their name badge at the Headquarters Hotel. 13-Mar-2019 On-Site Registrations will be available at Convention Registration.